Prime Day is centered on customers who have signed up for Amazon’s Prime service. For $99 a year customers get unlimited two-day shipping, discounts, shopping rewards, and access to services like Prime Music and Prime Video. Of course, they get access to the thousands of deals which come up only on Prime Day. The big movers this year were the Amazon Echo, and it’s little buddy, the Amazon Dot. 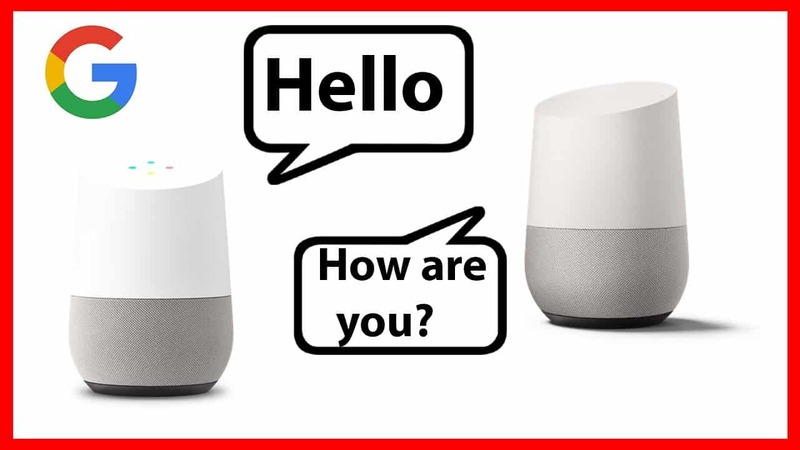 The Echo is one of the popular new home assistant devices that acts like a voice-activated internet and speaker. It’s hooked up to many apps so it can play music or news, answer questions, order stuff from Amazon (of course), order pizza, dim the lights… the possibilities are expanding by the day. The Dot is a kind of mini version of the Echo, and on Prime Day the price of the Dot dropped from $50 to $35. (The Echo sold at half price on Prime Day, down to $90.) Amazon doesn’t share final sales numbers, but insiders say that at points they were selling thousands of Dots per minute. Overall Amazon reported that Prime Members purchased 6000 items a minute during Prime Day. Overall, the Dot was the best seller during Prime Day. Not surprisingly, other Amazon products also sold well, like the Echo, Fire devices and Kindle tablets. Other popular items included Sony’s PlayStation 4 and 23 And Me DNA testing kits. The Instant Pot pressure cooker was also a popular item. It seems like voice commerce may be direction online shopping is going. Not only has Amazon eliminated the need to get in your car and go somewhere to go shopping, now they are eliminating the need to log in and use a screen to shop! 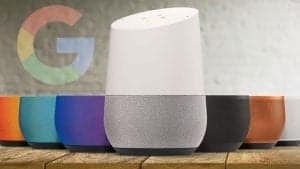 Also, there is competition in Voice First field with Google’s Home and Apple’s HomePod. Competition is good for consumers. Prices will fall and devices will evolve quickly. Amazon is already introducing its next spinoff: a voice first device with a screen. We see a lot of these devices move through our warehouse at OPAS. From just eyeballing it, it looks like the Amazon Echo and the Amazon Dot are what most OPAS buyers are spending their new voice device money on. Have you delved into the Voice First world feet first? What device or devices have you used? Are you still embarrassed to talk to a machine?